No, the mainframe is not dead… far from it. And BMC Software continues to be there with innovative tools to help you manage, optimize, and deploy your mainframe applications and systems. One place that BMC continues to innovate is in the realm of Db2 for z/OS utilities. Not just by extending what they have done in the past, but by starting fresh and rethinking the current requirements in terms of the modern IT landscape encompassing big data and digital transformation requirements. BMC High Speed Utilities with Next Generation Technology are modern data management solutions for Db2 with a centralized, intelligent architecture designed specifically to handle the complex problems facing IT today. They were engineered from the ground up with an understanding of today’s data management challenges, such as large amounts of data, structured and unstructured data, and 24/7 requirements. Through intelligent policy-driven automation, BMC’s NGT utilities for Db2 can help you to manage growing amounts of data with ease while providing full application availability. The NGT utilities require no sorting. Think about that. A Reorg that does not have to sort the data can dramatically reduce CPU and disk usage. And that makes it possible for larger database objects to be processed with a fraction of the resources that would otherwise be required. 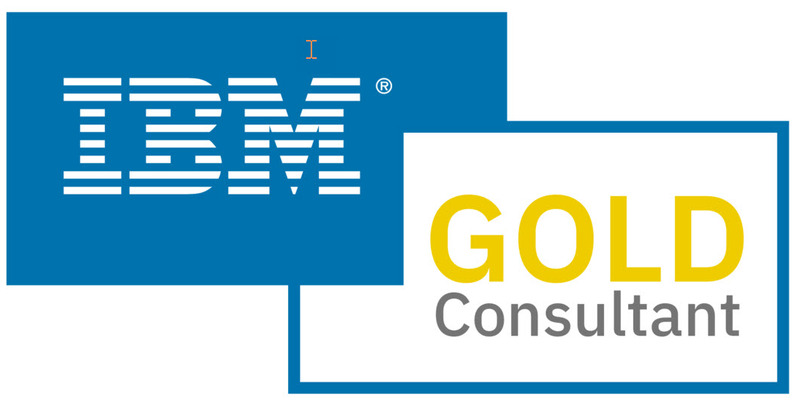 Furthermore, BMC is keeping up with the latest and greatest features and functionality from IBM for z/OS and Db2. Using BMC’s utilities for Db2 you can implement IBM’s Pervasive Encryption capabilities with confidence because BMC’s database utilities for DB2 (and IMS) support pervasive encryption. With NGT utilities for Db2 you can automate your environment like never before. Wouldn’t you like to free up valuable DBA time from rote tasks like generating JCL and coding complex, arcane utility scripts? That way your DBAs can focus on more timely, critical tasks like supporting development, optimization, and assuring data integrity. simplify their Db2 utility processing. By deploying BMC Db2 NGT utilities you can stay current and utilize Db2 to the extremes often required by current business processes and projects. Although there is always that lingering meme that the mainframe is dying, it really isn’t even close to reality. Last quarter (July 2018), IBM’s earning were fueled by mainframe sales more than anything else. So the mainframe is alive and well and so is BMC! BMC understands that a changing world demands innovation… the company is actively developing tools that serve the thriving mainframe ecosystem, not just for Db2 for z/OS. Tools that build on BMC’s long mainframe heritage, but are designed to address today’s IT needs. For example, BMC’s MLC cost reduction solutions focus on one of the mainframe world’s biggest current requirements: making the mainframe more cost-effective. BMC also offers a complete suite of management and optimization tools for IMS, which still runs some of the most important and performance-sensitive business workloads out there! Their Mainview performance management solutions and Control-M scheduling and automation solutions are stalwarts in the industry. Not even to mention that BMC has partnered with CorreLog to strengthen mainframe security capabilities. BMC is active in the mainframe world, with new and innovative solutions to help you get the most out of your zSystems. It makes sense for organizations looking to optimize their mainframe usage to take a look at what BMC can offer. If you have experience using BMC's NGT utilities please share them here in a comment.